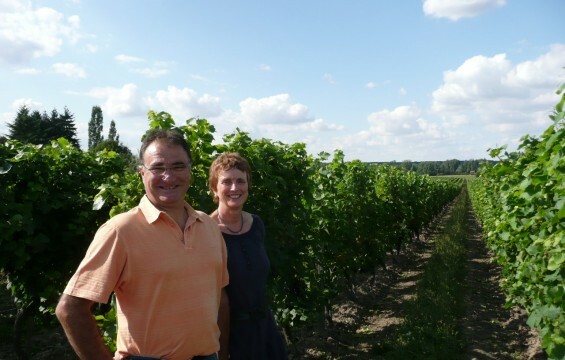 In 1846, Pierre Gendrier founded the Domaine des Huards. Henceforth, 7 generations have succeeded each other. 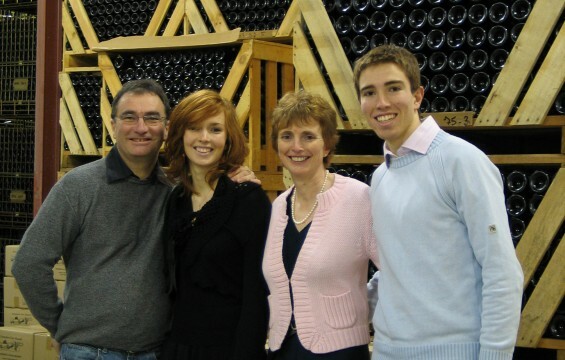 Since 1998 our vineyard has been managed organically and biodynamically. The wines produced are solely made from our vineyard’s grapes. 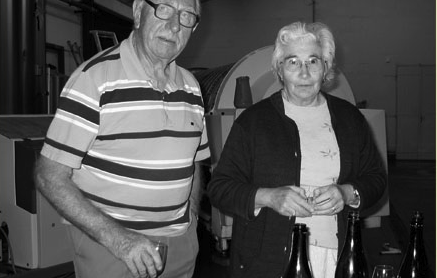 In 1950, four hectares of vines are cultivated, mainly consisting of the Romorantin grape variety. In the 1960’s, the focus becomes the constant evolution and growth of the vineyard. 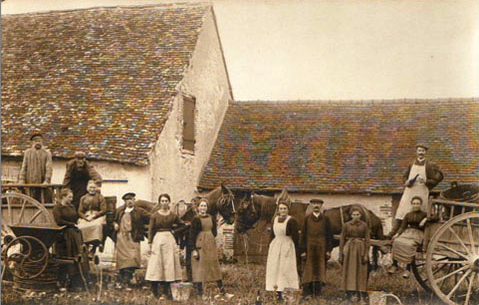 The history of our Estate is linked to the history of the Romorantin grape variety. It is one of the most interesting and rare grape varietals to exist.